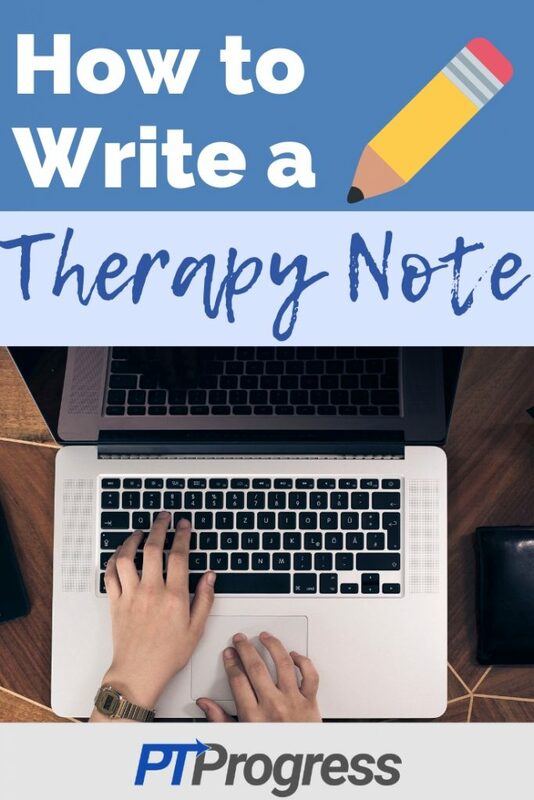 There are 4 main parts to a good therapy daily note. Let’s look at the key components of a physical therapy daily note. The same example can be used for occupational therapy daily notes as well. The basic outline of a therapy daily note should follow the SOAP format: Subjective, Objective, Assessment, and Plan. 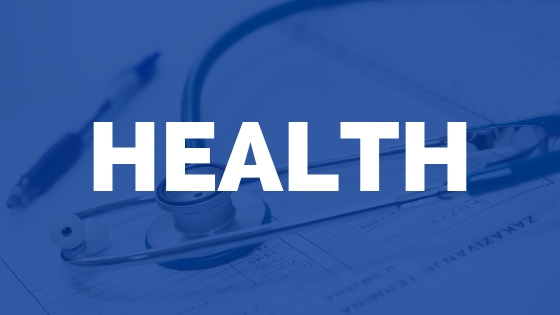 The subjective statement includes any insights you have from the patient on their current status or ability to perform certain tasks at home. Making notes of their functional ability or limitations can help to jog your memory the next time you ask questions on how things are going with the patient. 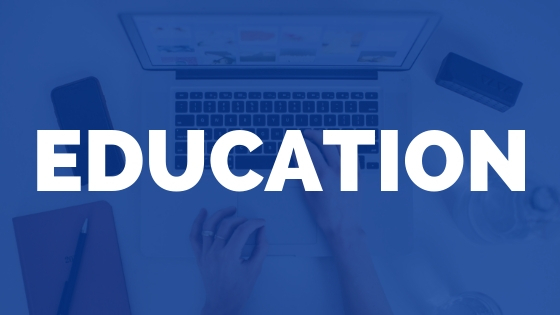 Including therapeutic exercise, manual therapy, and neuromuscular re-education may be included in the objective section of your documentation system. 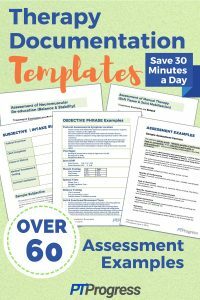 For over 60 Assessment examples, take a look at the post: Therapy Documentation Example Templates to Save Time. In many EMRs, the assessment and plan are combined. Regardless of the format, you can use the Plan section (or extend your assessment section) to include the recommended treatments to perform the next visit. This will help you or another therapist progress the patient appropriately. Use this daily note template to guide your daily note documentation. 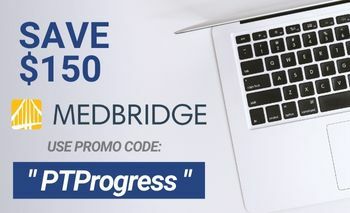 Is a progress note due? Want to Save 30 Minutes on Documentation Every Day? 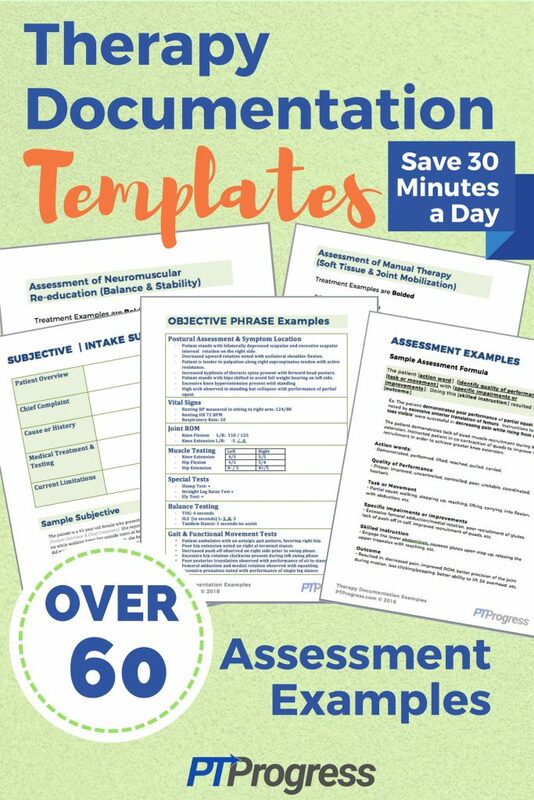 The therapy documentation template provides you with 60 assessment examples for some of the most common exercises performed in therapy. 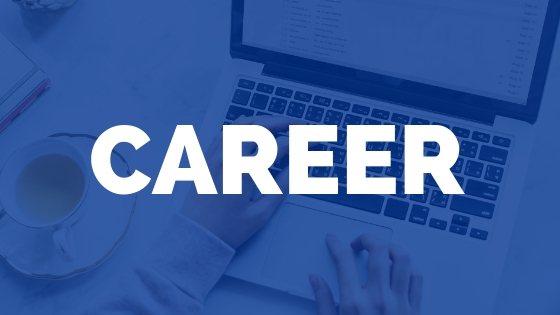 This template can save you 5 minutes per patient by giving you new and detailed assessment phrases that clearly articulate your intention as a skilled therapist.